Register by May 4 for an early registration discount! Click here for our summer registration packet! 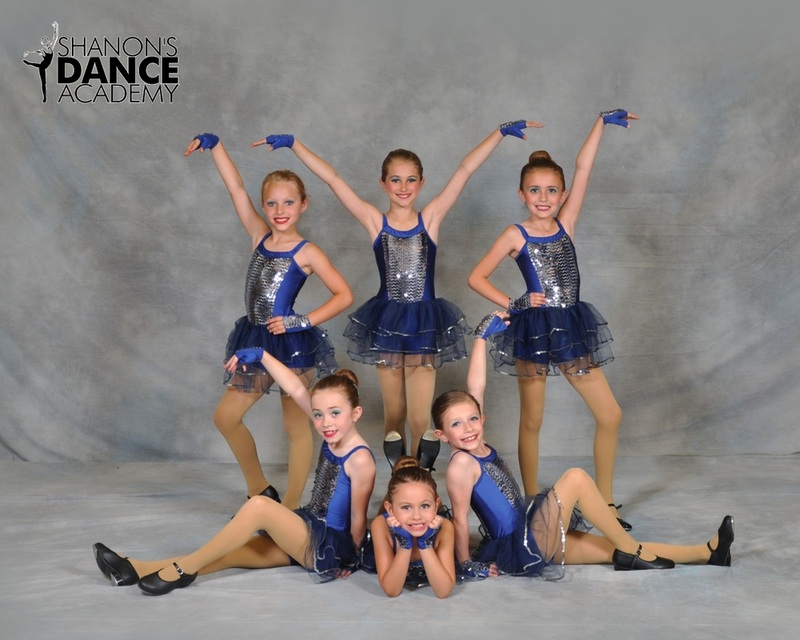 Please call (248) 706-1677 or email shanonsdance@comcast.net to be put on our mailing list. If you aren't on our mailing list, email or call today! Our studio is located in the Harbortown Plaza just off of Orchard Lake Rd in Keego Harbor!